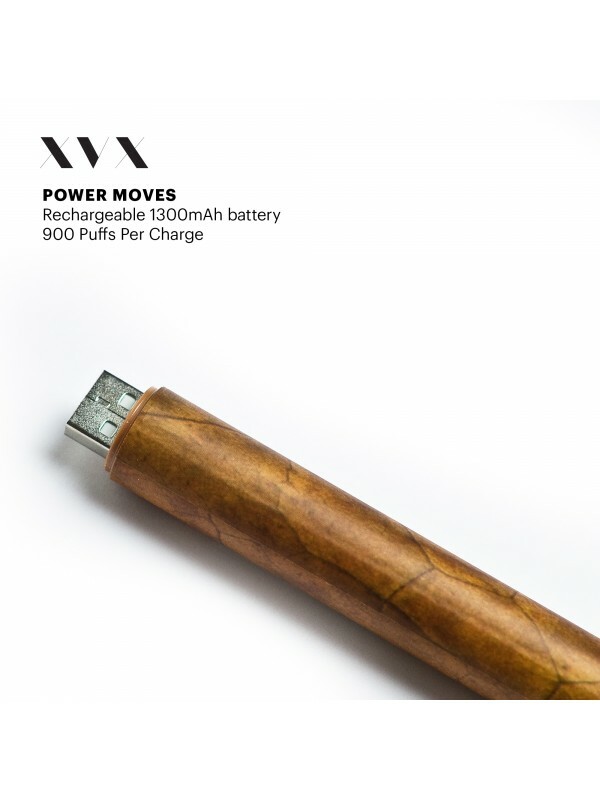 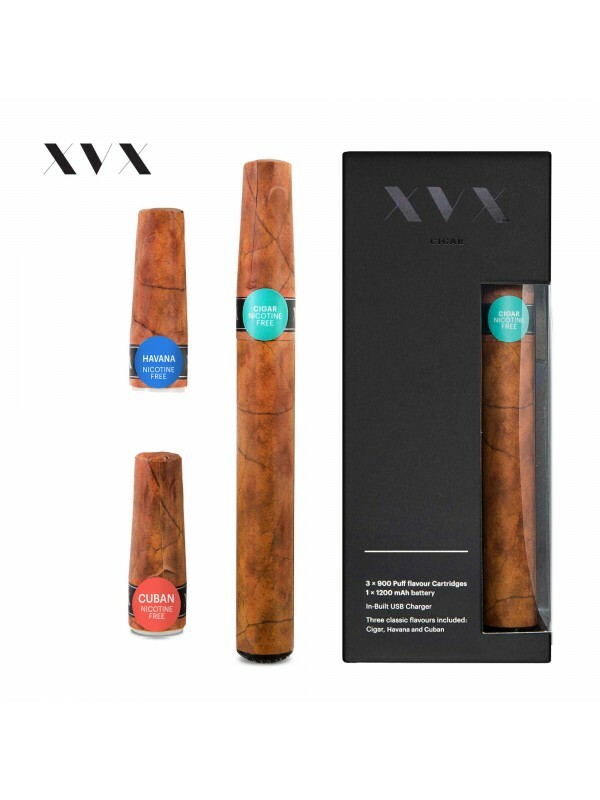 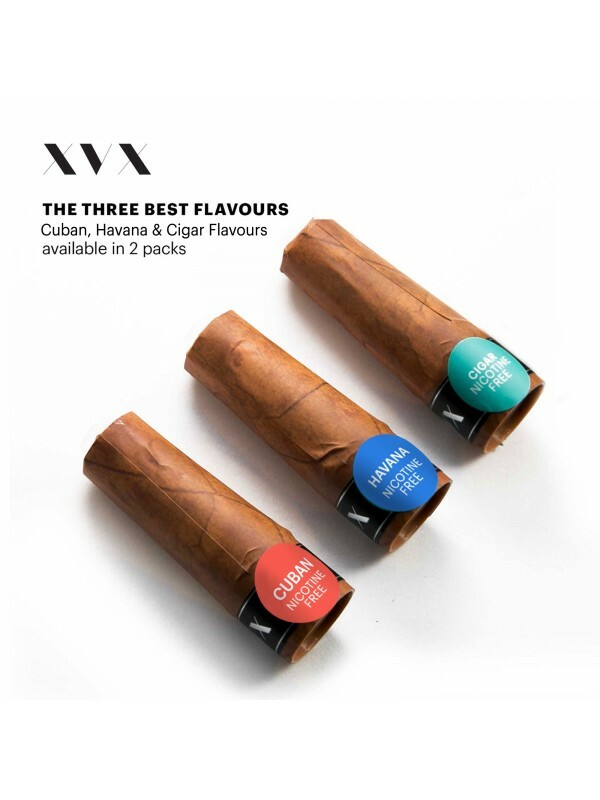 The XVX Cigar - Tobacco Lovers Starter Kit is an electronic Cigar with an inbuilt USB connection, this doubles up as a USB charger and used also to change flavours. 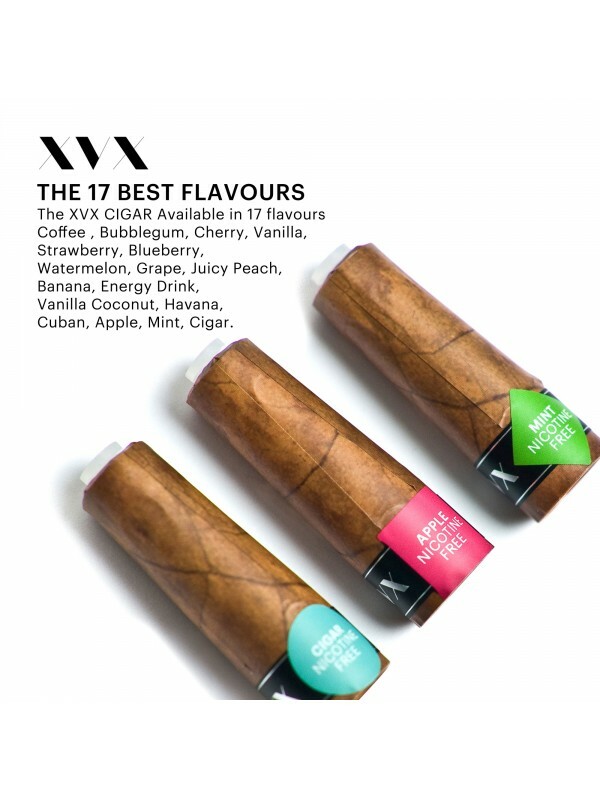 The battery can last up to 900 puffs on a full battery and so does each flavour cartridge. 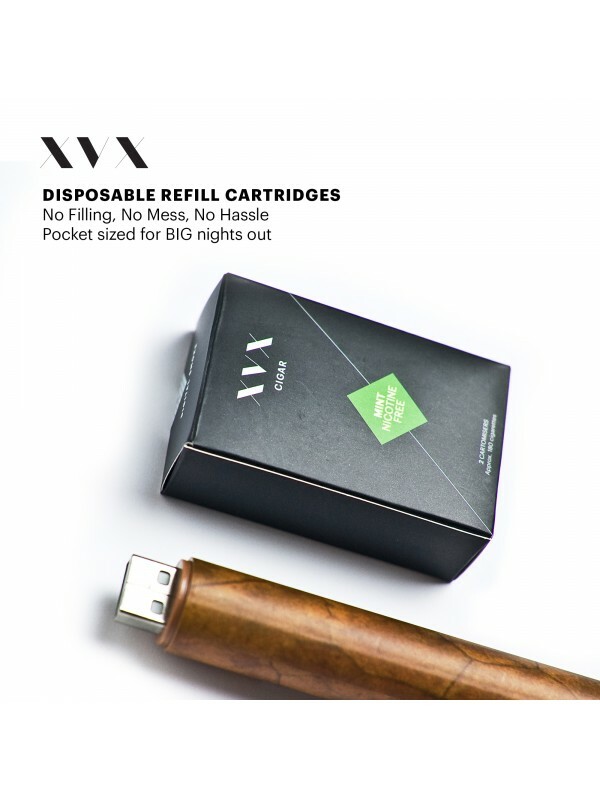 The XVX Cigar has a 1300mAh USB Battery and offers very generous vapour. 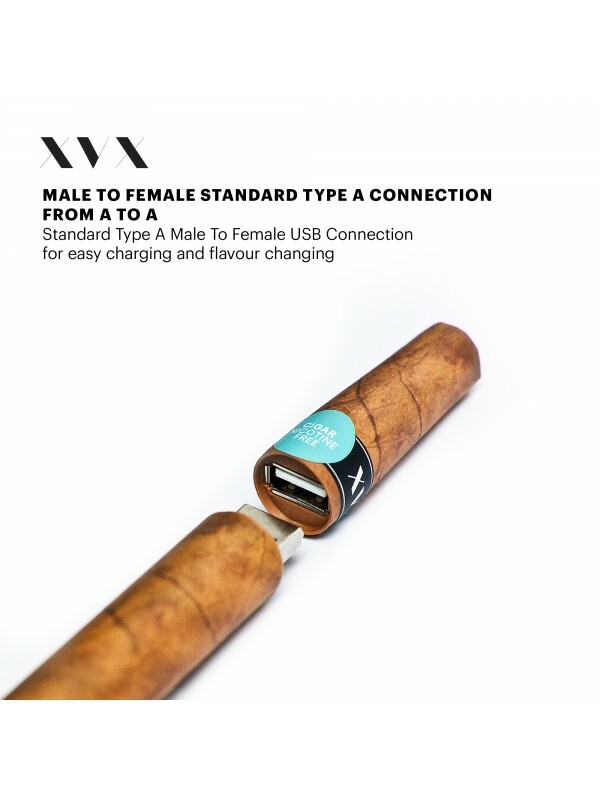 The connector on the battery is a USB Type A Male connection which doubles up as a charger and to change flavours. 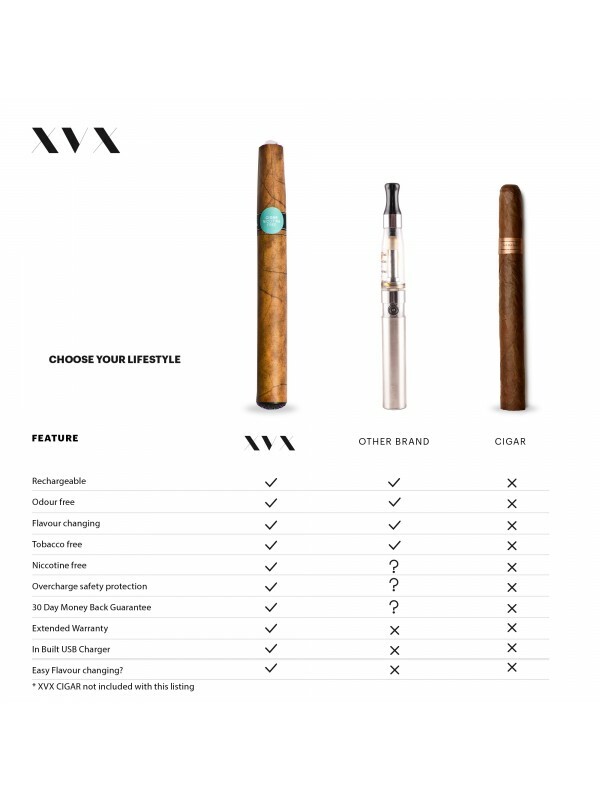 The XVX CIGAR does not come with any portable packaging as it is completely portable and ensures your suit or tuxedo does not require dry cleaning due to that familiar foggy odour the morning after. 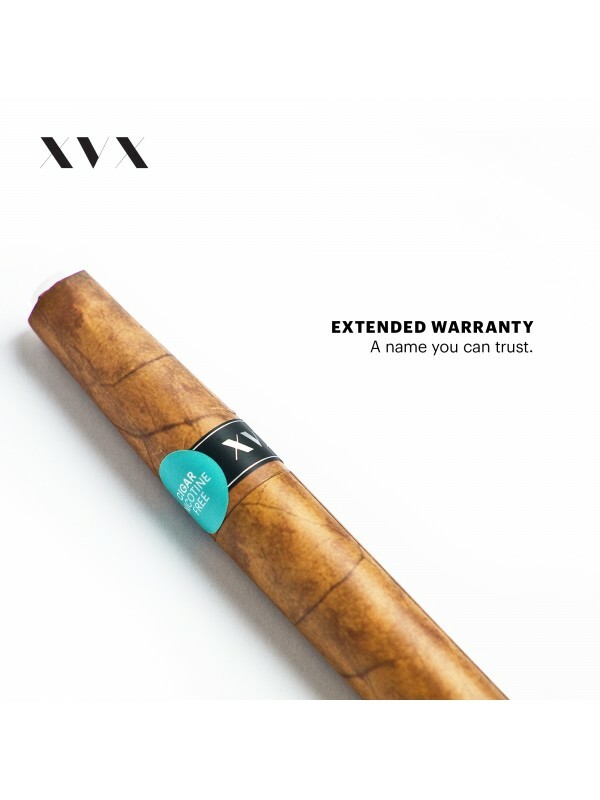 The XVX Cigar comes with overcharge safety protection as standard which safeguards against short circuit, overcharge or burn out.